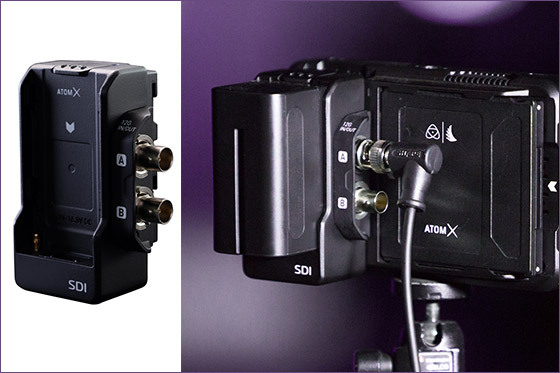 NAB 2019 is just around the corner and since the Alexa Mini LF announcement last week new product announcements have been coming in fast from various manufacturers. Canon just announced the Sumire full-frame cine primes. 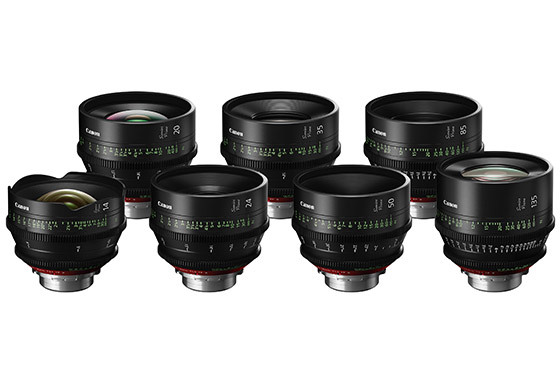 The new range includes 7 focal lengths, mirroring the current Canon EF-mount cine primes, however the new Sumire lenses will be available in PL-mount. The new lenses are said to have a warmer softer look reminiscent of vintage lenses complimented by an 11-blade aperture and 300 degree focus for more precision. Availability is estimated for later in the year. Canon also announced four new compact camcorders. 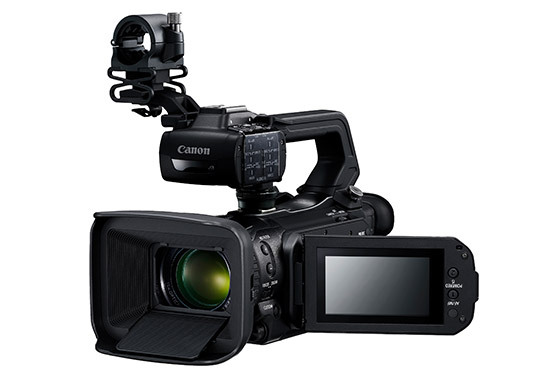 The Canon XA40 and XA45 offer 20x optical zoom, 4K recording, higher quality oversampled HD images and XLR audio inputs. The XA50 and XA55 feature a similar form factor and a larger 1-inch sensor. 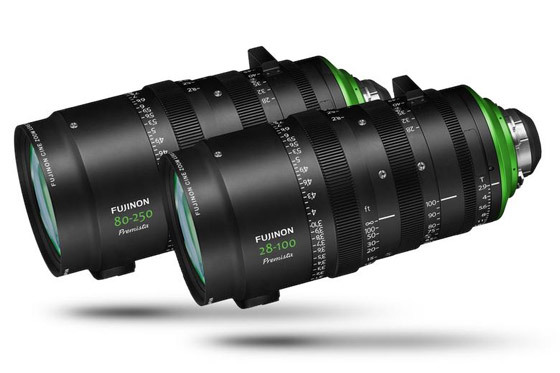 Speaking of full-frame lenses Fujifilm announced they will release two new large format cine zooms under their new Premista Large Format Cine zoom lens range. The first Premista 28-100mm T2.9 is going to ship this Summer to be followed by the Premista 80-250mm later in the year. Both lenses cover large format sensors and will be a perfect match for the Alexa Mini LF, Sony VENICE and other large format cameras. 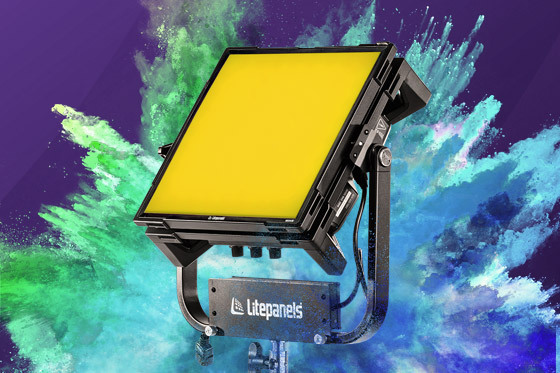 Litepanels expanded their Gemini family of RGB Soft Panels with the new Gemini 1x1. At half the size and half the weight, the Gemini 1x1 is a lot more portable than the 2x1 and offers the same high quality soft light and full RGB control over colour temperature, hue, saturation and intensity. The Gemini 1x1 is also packed with hundreds of built-in colour filters and various special effects that emulate TV flicker, emergency lights, pop-up flashes, lightning effects and more. For more details on the Gemini 1x1 check out our first look video via the link below. Anton Bauer also announced a new range of lightweight V-mount and Gold mount batteries. 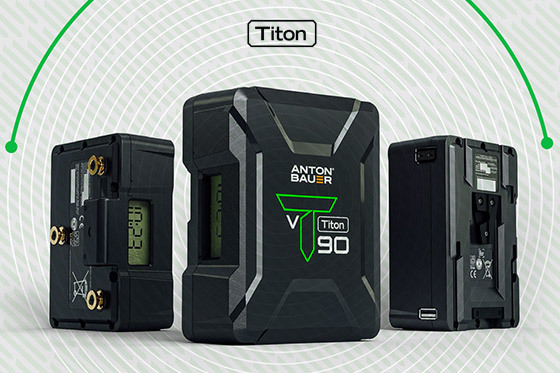 The new Titon batteries are available in 90 Watt hour and 150 Watt hour options and have been designed to power various popular cameras from Sony, Panasonic, RED, Blackmagic Design and many others in addition to portable LED lights such as the Gemini 1x1.